1. Press MENU # 1 9 3 4 in sequence rapidly. The LCD panel should now display TECH. 2. Press MENU, and then press ENTER. The LCD panel will display Tech Mode. 3. Press the left arrow (<) button once. The operator panel will display NEW CARTRIDGE. 4. Press ENTER. The operator panel will display [YES]. 5. Press ENTER. The toner warning message should be gone. 6. To exit TECH MODE, press MENU # 1 9 3 4 in rapid succession, as if you were dialing a phone number. The operator panel should no longer display TECH. If problem persists, there may actually be a problem with either the toner cartridge or the SCX-4216F. Many many thanks . it is really working . I have method to reset SCX-3200, but it can not do with software only, it must to have some more hardware (DIY style), if you want to do it, we will publish that tool for you. But it’s very high risky. It’s very sorry, We currently don’t have method to reset SCX-3201, but keep tracking this site, we will update your request soon. How I reset samsung CLX-3185 ?? 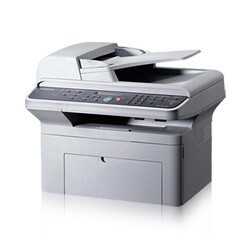 We have updated Samsung CLX-3185 as you want. Hope help you! i want the reset counter for samsung scx 3200 plz help me out. for ML1640 thank you very much. it was a great job. thank u sooooooooooooooooooooooooooooooooooooooooo much….have a good time..
will anyone let me know how to reset page counter on Samsung SL-M 2060NW Xpress printer? 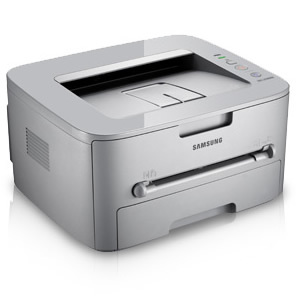 Currently Samsung SL-M2060 and some more SS printer product line only have hardware reset method, don’t have software reset method. Hardware method is zero counter pin in chip counter on circuit board. Please let me know if you dont find the way how to do. please let me know about Hardware reset method on Samsung SL-M 2060 series printer. for this i waiting since long .please let me know which pins on EPPROM Chip to be sorted or soldered?